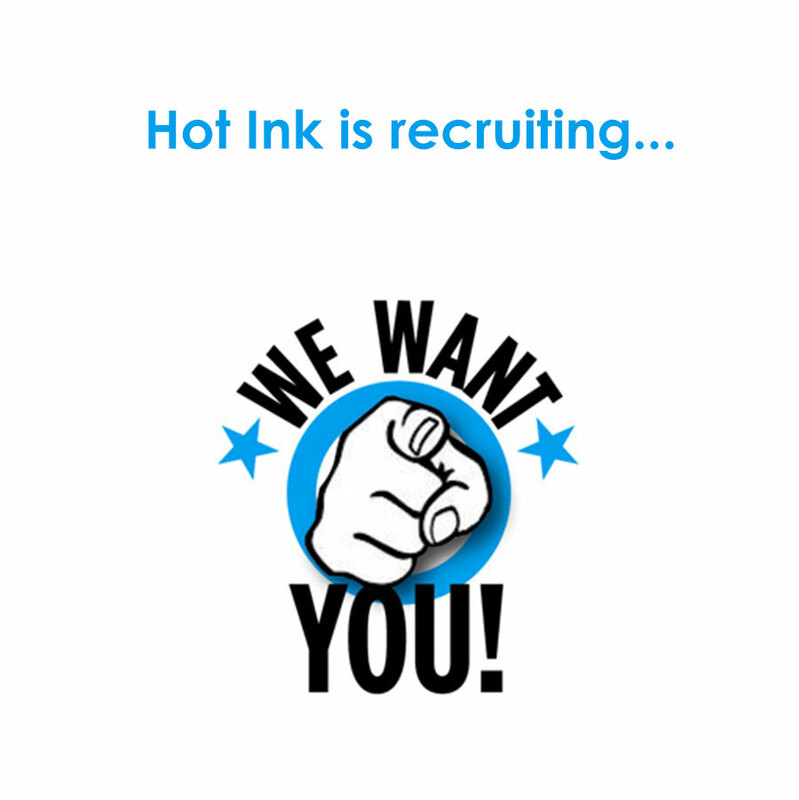 Hot Ink is recruiting a junior/middleweight designer with a minimum of two years working experience (no college leavers please). Although we are a print environment this post requires strong creative skills as you will be doing a lot of design. You would be part of a team but handling your own jobs from start to finish. This includes taking briefs direct from client, concept and layout, setting up artwork for both digital as well as litho printing + print management. We are a small, fun team based in Long Street. So if you are motivated and creative, not shy of hard work or tight deadlines, we will grow you! You must have a thorough technical knowledge of Indesign, Photoshop and Illustrator plus strong creative, time management and people skills. You should be a flexible team player, hard worker, be able to work under pressure with strong communication skills for client liaison.